A powerful music server. Rip your CD collection, store upto 100,000 tracks and stream files directly to a Uniti system or Naim streamer. You can also use Uniti Core as a digital source. Earn 1899 loyalty points when you order this item. 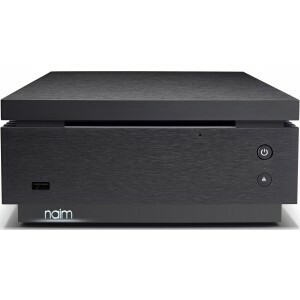 Naim Uniti Core replaces the hugely popular Naim Uniti Serve, but improves on its predecessor in several significant ways. 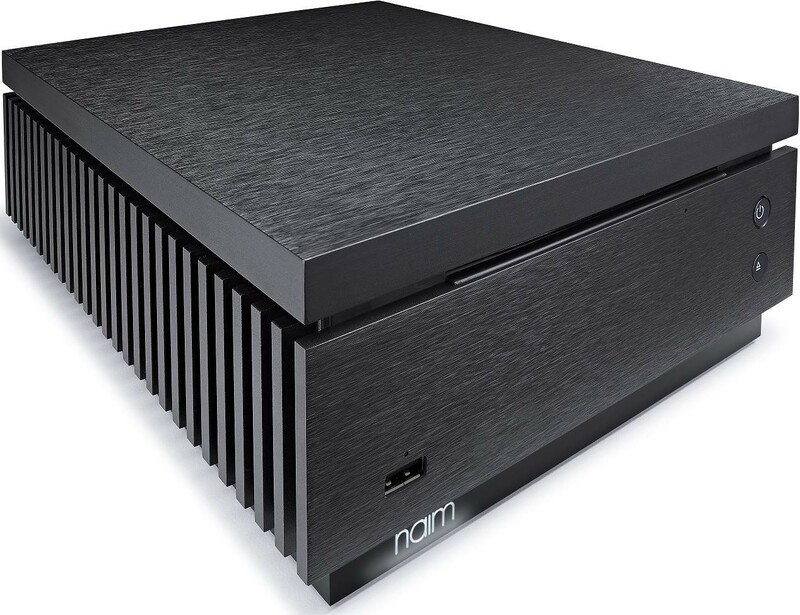 Of four updated Naim Uniti models announced at the same time, three of them - Atom, Star and Nova are all-in-one systems and this is the dedicated matching ripped and music server. This is a state-of-the-art music server. 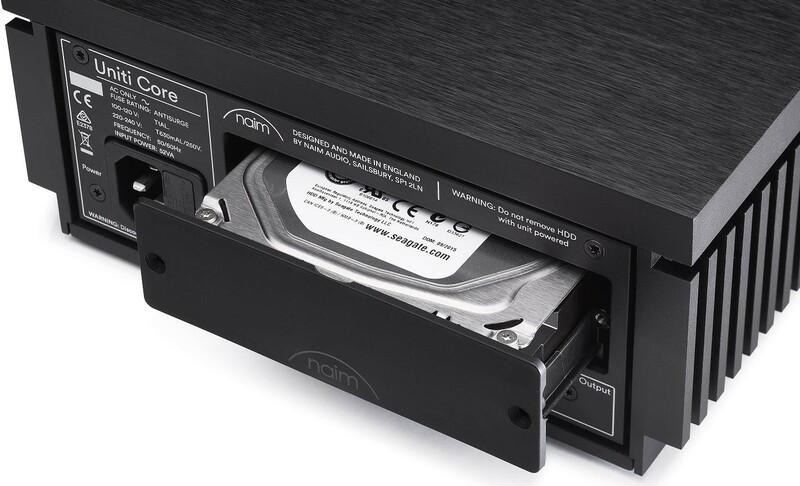 Rip your entire CD collection into one safe location, store music files in flawless high resolution and stream music from any source at the touch of a button with all the deep and immersive sound quality that only a Naim music server can deliver. This model can be used as a storage solution alongside the Uniti Atom, Uniti Star or Uniti Nova all-in-one-systems or of course as a solution in any other hi-fi system. New Uniti delivers bit-perfect CD ripping to create accessible files that can be served to any UPnP streaming system on the network. The system uses the designed in EAC (Exact Audio Copy) software to extract the files which can be stored as WAV or FLAC lossless files. Uniti Core has a significantly larger database capacity and can rip to NAS and store 100,000 tracks assuming the HDD has the capacity. You can also use Uniti Core as a digital source. 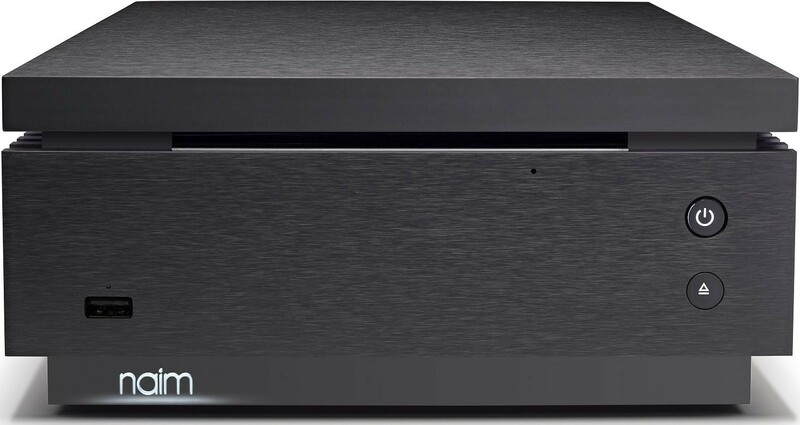 Simply connect it to a digital input on your amplifier or Naim system and control playback via Naim's app. 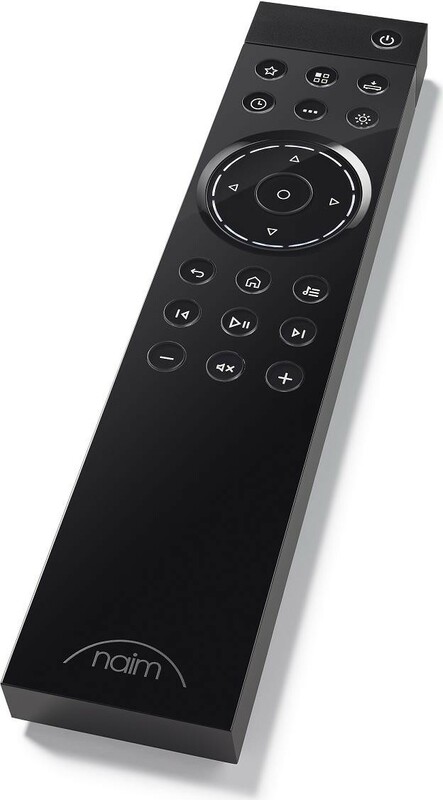 You can also control the unit using Naim's completely redesigned bi-directional remote control. The material choices and the construction solution were crucial for new Uniti and are in complete service to the thermal and electrical requirements placed upon the internal componentry; in order for electronic components to perform at their very best, Naim approach the design of our mechanical enclosures in a very unique way. Naim’s four engineering fundamentals of circuitry, space, purposeful materiality and technology played a huge part: each component of the Uniti system case has been rolled or extruded and then machined with computer controlled, liquid cooled numerically controlled cutting equipment (CNC) for absolute dimensional precision. The substantial side heat sinks present in all Uniti products are directly coupled to the individual product floor pans to provide excellent thermal contact and heat transfer. This ensures that heat is removed from the circuitry quickly and efficiently. 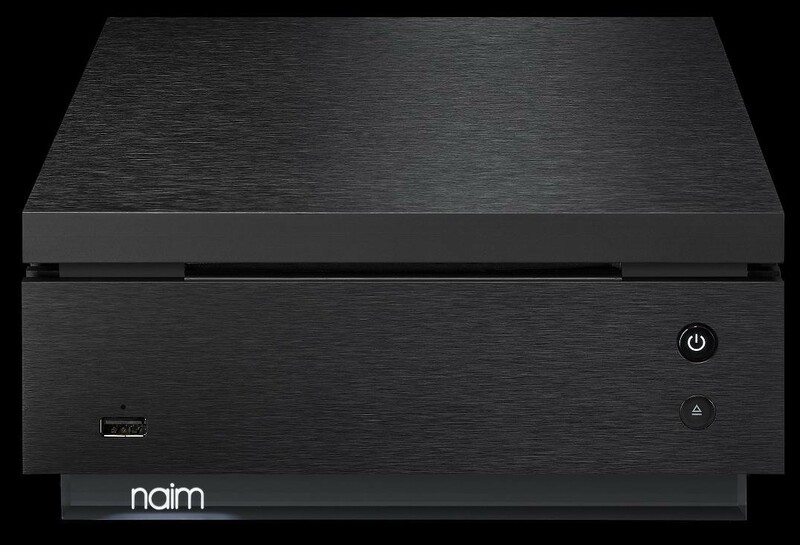 Thermal stability ensures consistent performance and long component life, two key parameters to Naim design. The 15mm top plate covers present on all products are CNC fabricated, brushed and cosmetically anodised to offer a beautiful muscular appearance as well as tough scratch and dent resistant cladding suitable for the many years ahead. The thick aluminium wall sections absorb unwanted vibrations and help protect the core internal electronics from detrimental magnetic influences. Even the mounting of the printed circuit boards to the chassis is controlled to limit the effects of microphony upon the components. Over the last forty years Naim has been honing a minimalist purity in the design language of its electronics. The intention has always been to draw on the precision and purity of their wonderful black boxes and to never lose sight of their function and purpose whilst at the same time looking to stretch the visual identity so that they discover and express purity of form as well as performance. Bringing all Naim’s exacting design elements together into a compact and beautifully engineered enclosure with Uniti has been a real labour of love. It offers a complete expression of Naim engineering and artistry and will provide the foundation for musical pleasure for many years to come. All functional elements are as embedded into the core design DNA of Uniti as much as possible. 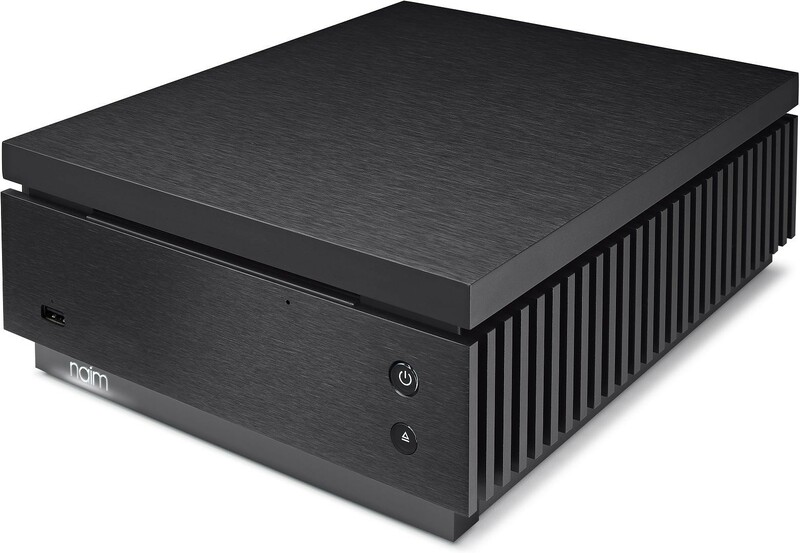 The CD slot feature is presented as a bold split line, the heatsinks are captured within the overall footprint and the logo bar embedded into the base. The combination is a visually clean, beautifully finished enclosure built to the highest levels of precision. The front panel is sleek incorporating a CD and USB slot along with a power and eject button. This neat layout makes the Naim Core simple to use. The end result is the perfect union of where Naim have come from and where they are going. Hand-built products designed and manufactured in Salisbury to provide many years of musical satisfaction whilst being completely in tune with the demands of the modern music lover.